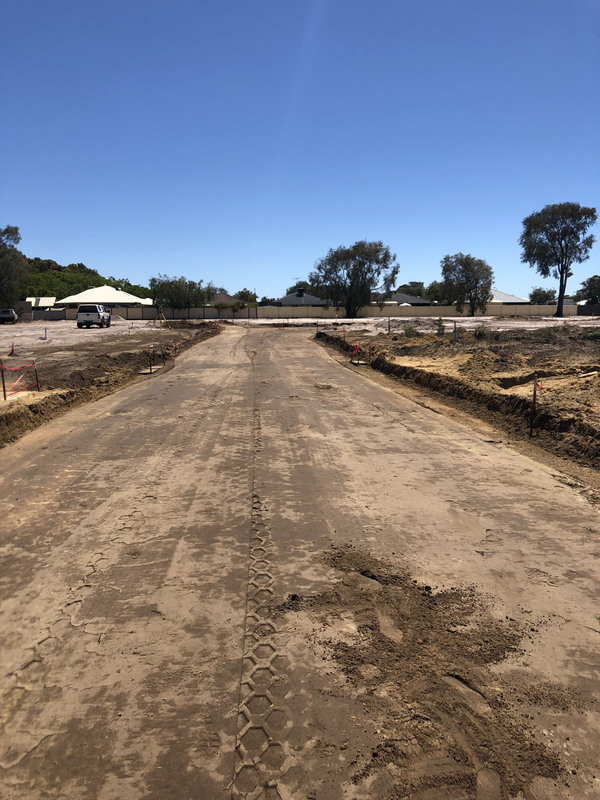 Leeuwin Civil constructed Stage 6A of the Peppermint Park Estate following the successful completion of a previous subdivision for Bambill Pty Ltd in 2017. 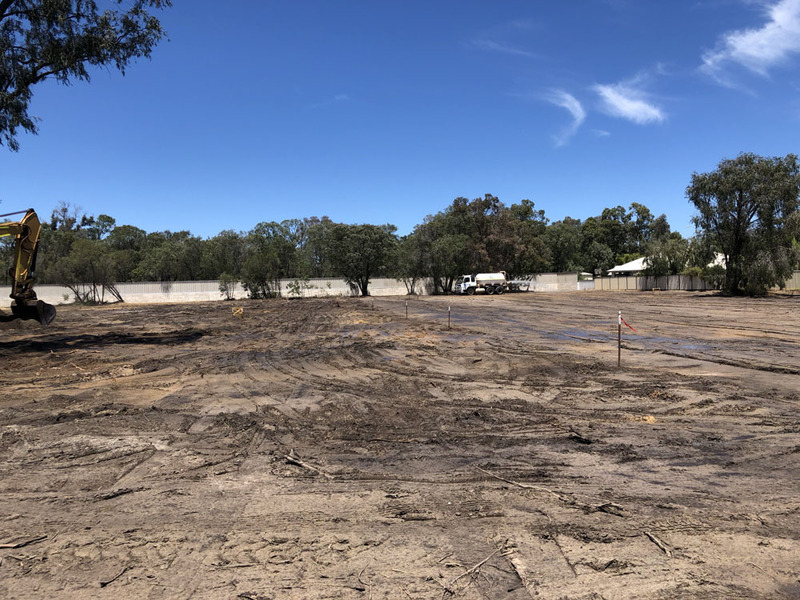 Stage 6A involved construction of retaining walls and kerbed and asphalted roads, in addition to associated stormwater drainage installations. 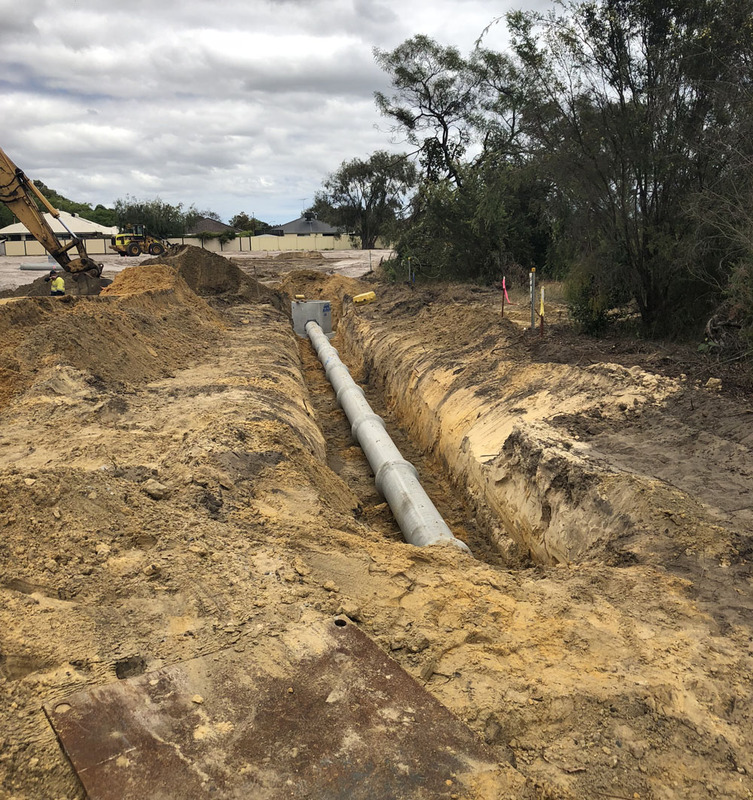 Other works included sewer reticulation construction and service asset installations for water, power, gas and communications. Construction was completed above all stakeholder expectations with acknowledgement from the Client, the Client Representative and the Consulting Engineer to this effect.